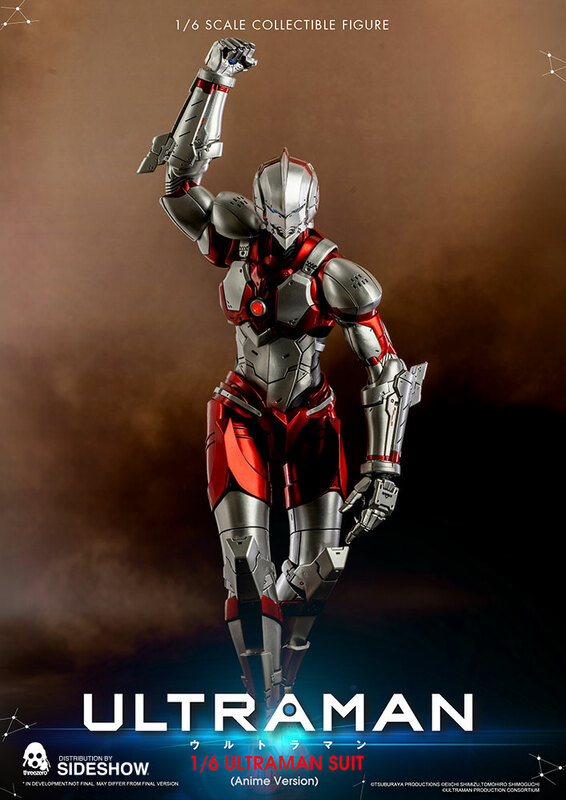 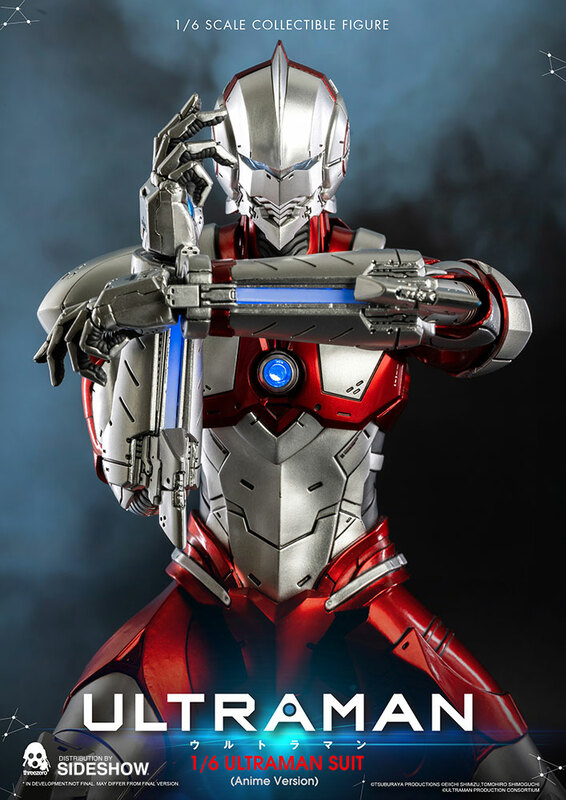 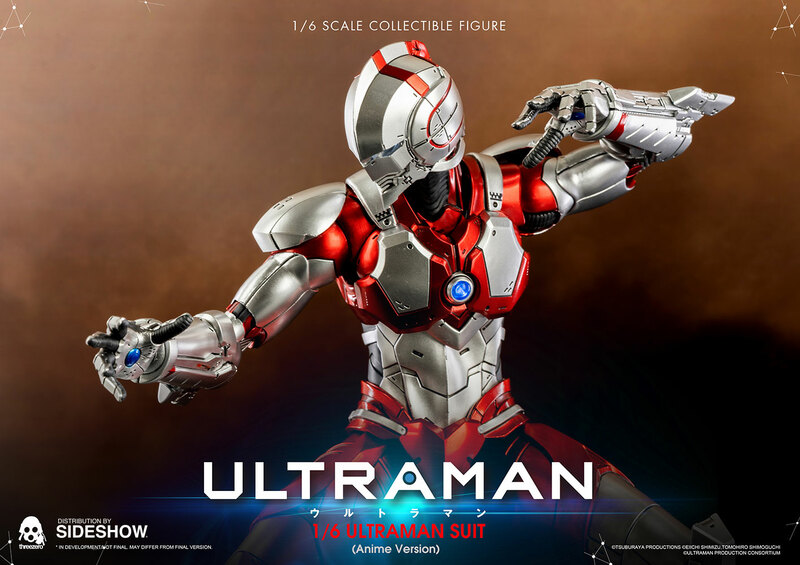 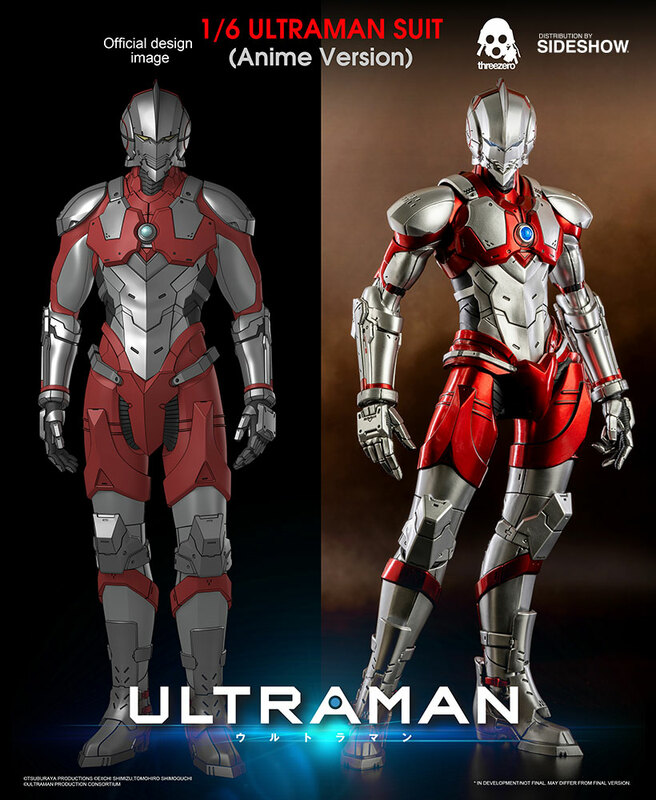 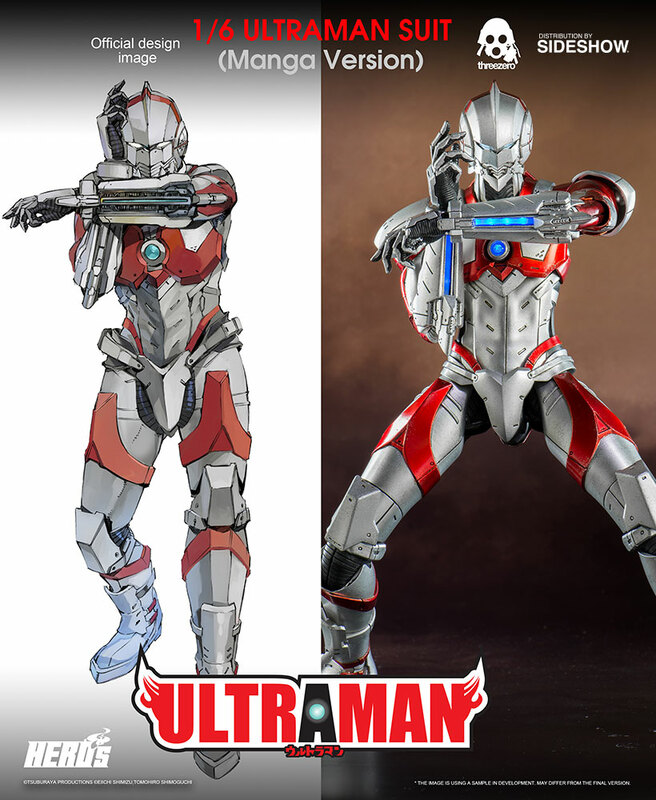 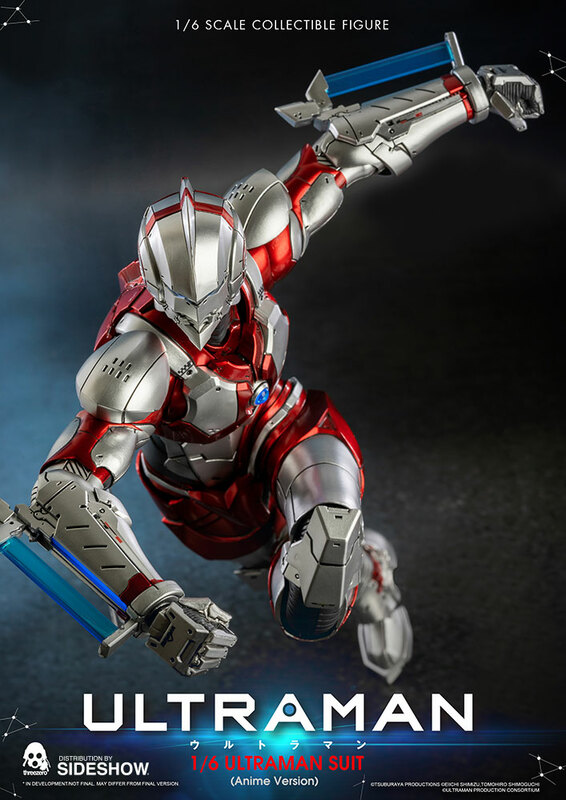 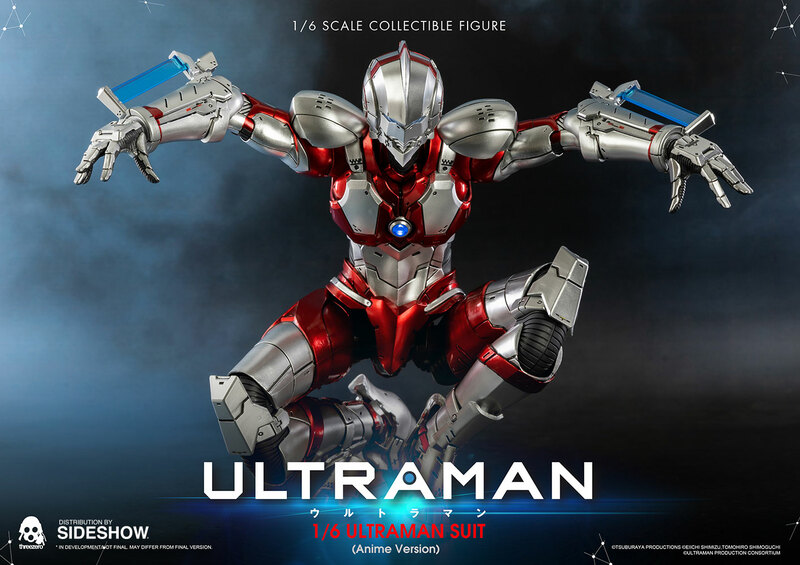 Sideshow and Threezero are proud to present the Ultraman Suit Sixth Scale Figure based on the anime "ULTRAMAN" to start streaming on NETFLIX in April 2019. 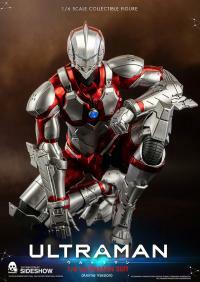 The figure specially features LED light up eyes and color timer on the chest. 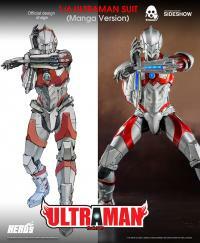 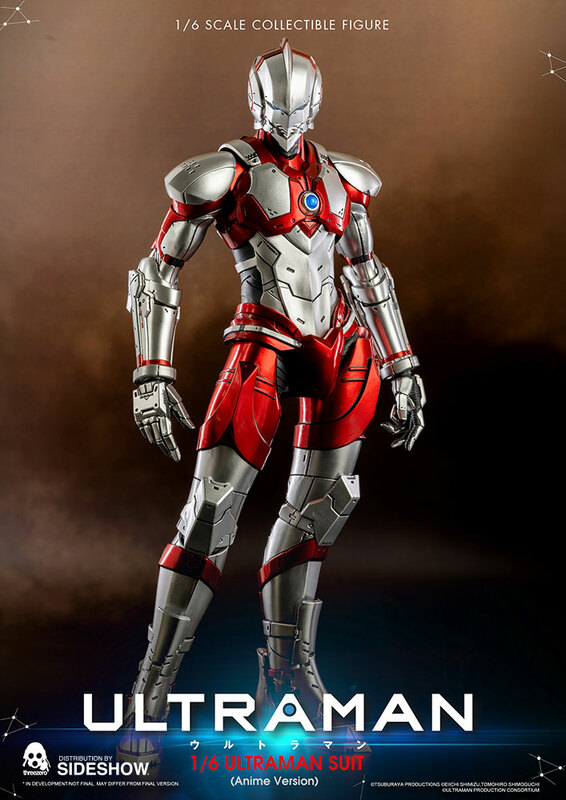 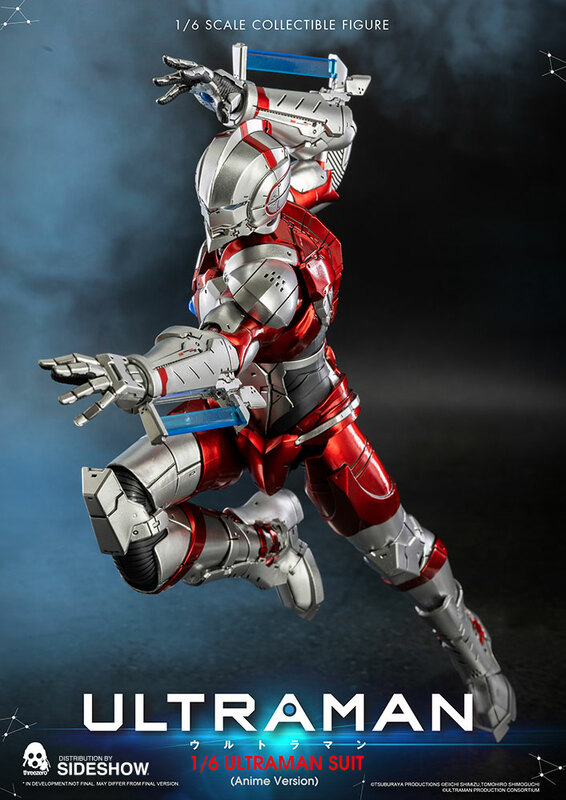 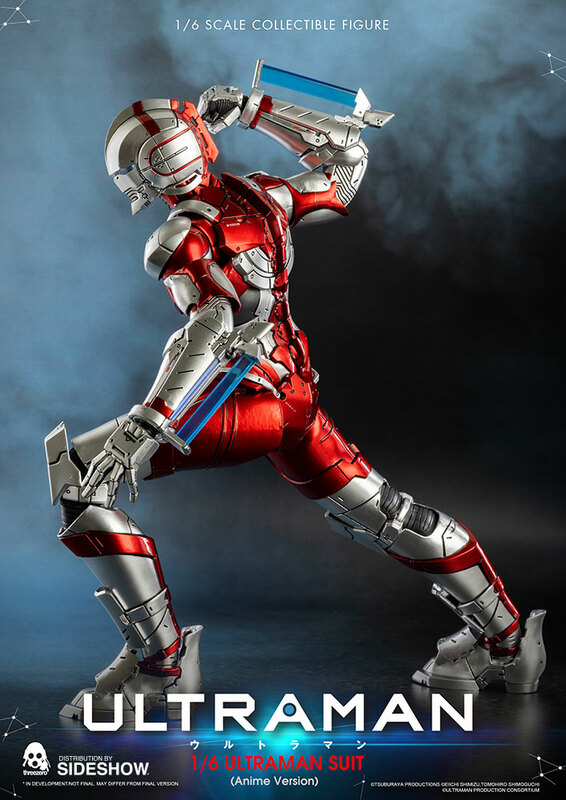 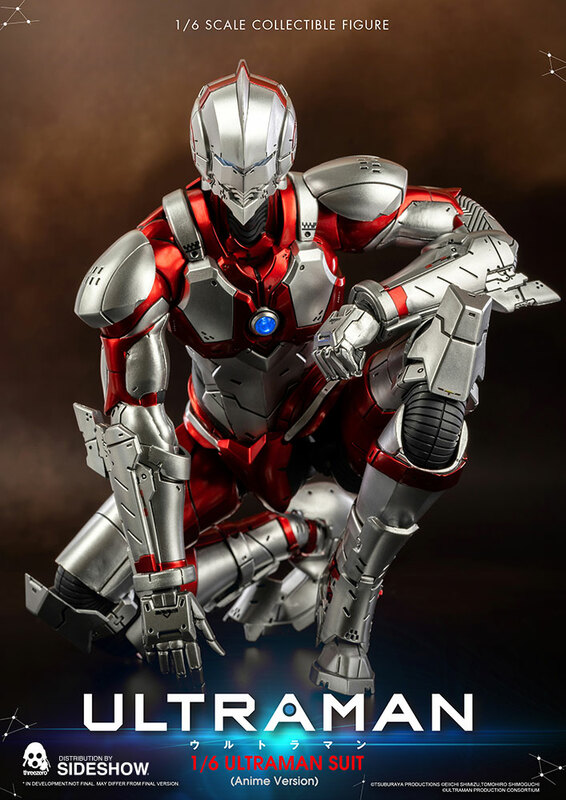 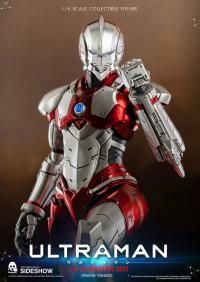 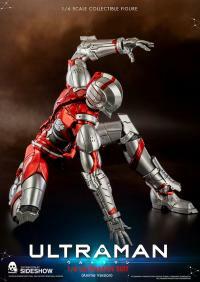 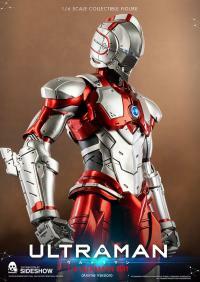 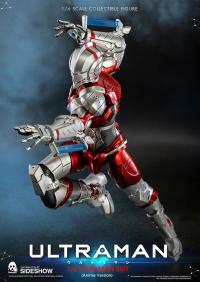 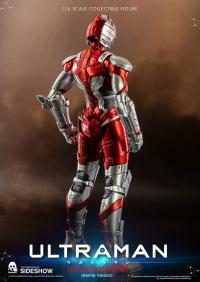 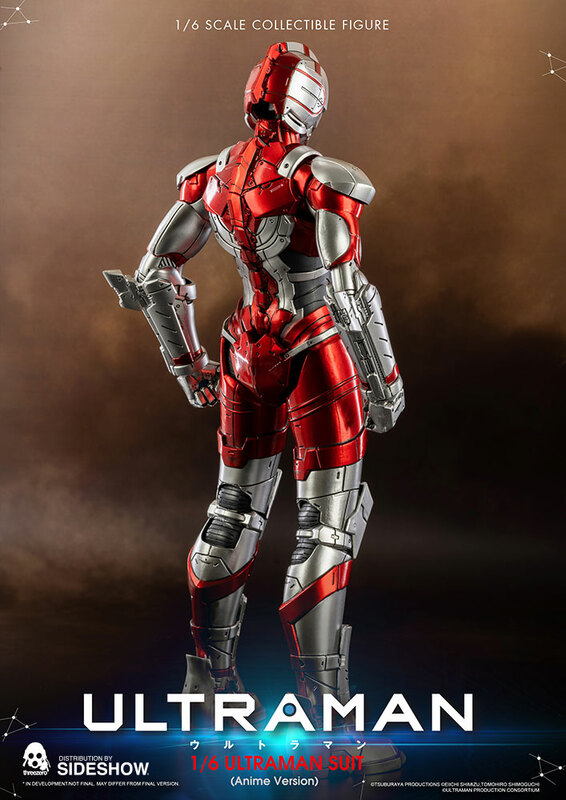 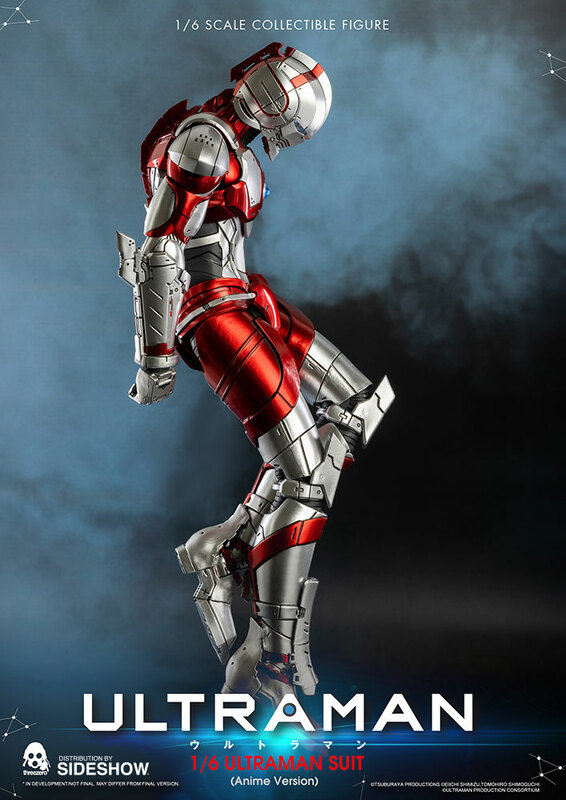 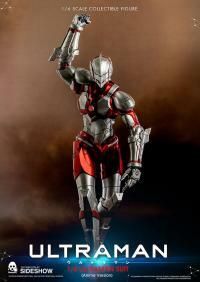 Comprised of diecast zinc alloy, this exquisitely detailed suit is a must-have for any Ultraman fan! 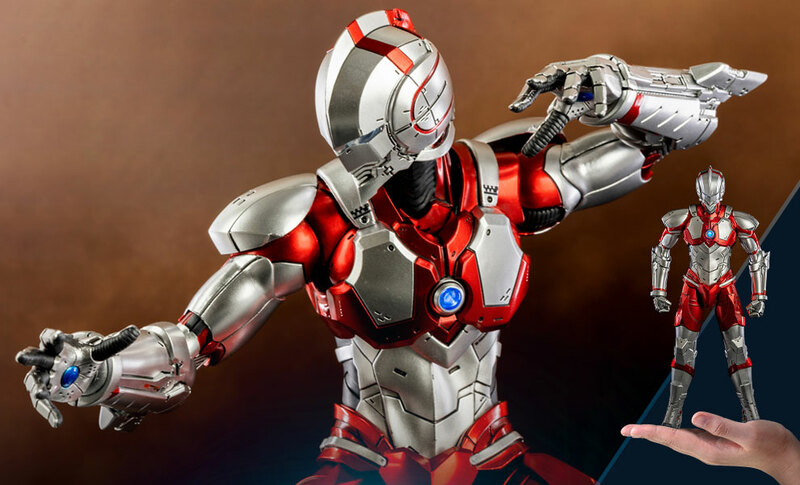 Pay as little as $58.00/mo.